‘Jo Darr Gaya, Samjho Marr Gaya’! Certainty is an illusion. It doesn’t exist. “What if you have a heart attack and die suddenly? What if both of you die? Are you not scared of your impending death? Doesn’t it worry you when you have so many responsibility and commitments – especially your debt to repay,” asked a member in the audience at my Fall Like A Rose Petal Talk recently. The truth however is that you can be certain about nothing in Life. The way to deal with uncertainty is to welcome it. Don’t try to wish it away. Because it ain’t going anywhere. It is always here with you. For instance, if you have a good job, enough savings and investments to take care of your retirement, where’s the certainty that your health will be all fine or that your companion still loves you? Of if you have a health complication and have the best doctors treating you, where’s the certainty that you will still survive? Where is the certainty that your family members will live long enough to be with you till your very end? 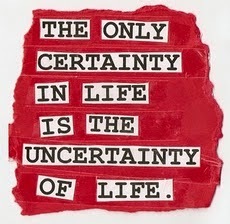 So, don’t try to crave for a Life without uncertainty. 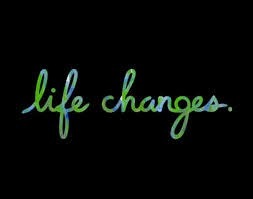 If you accept Life as being uncertain, you will find joy in each moment. So, approach Life with a ‘what is’ than with a ‘what if’. ‘What is’ is a celebration of the moment you are in now and there’s nothing uncertain about that moment. It is happening. So, there can be no fear of it. ‘What if’ is fear-inducing and amplifies what is not yet. It is imaginary; it breeds fear and suffering. Literally, as in that iconic dialogue from Sholay, ‘Jo Darr Gaya, Samjho Marr Gaya’! 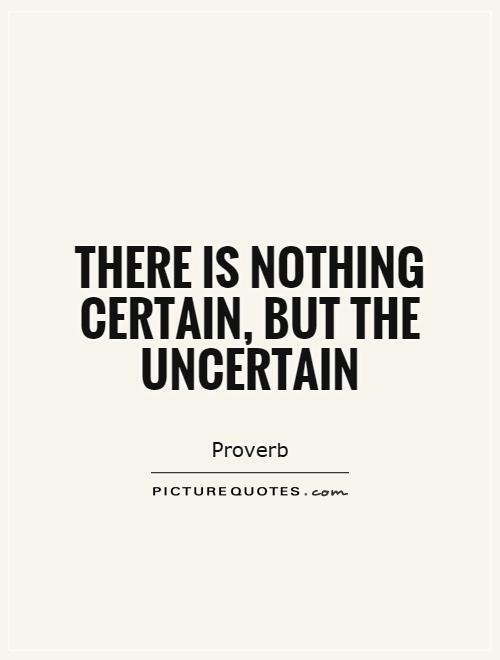 In the end, it is so very simple: when you embrace uncertainty you will find immense joy and beauty in this totally unpredictable, inscrutable experience called Life! Author AVIS ViswanathanPosted on January 29, 2017 Categories Life, Spirituality, Uncategorized, UncertaintyTags Art of Living, Certainty, Fall Like A Rose Petal, Fear, Fearlessness, Happiness, Inner Peace, Intelligent Living, Jo Darr Gaya Samjho Marr Gaya, Sholay, The Fall Like A Rose Petal Talk, Uncertainty, Vaani, What if, What isLeave a comment on ‘Jo Darr Gaya, Samjho Marr Gaya’! Approach Life with a ‘WHAT IS’ than with a ‘WHAT IF’! So, approach Life with a ‘WHAT IS’ than with a ‘WHAT IF’. 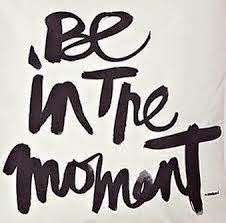 ‘What is’ is a celebration of the moment you are in now and there’s nothing uncertain about that moment. It is happening. So, there can be no fear of it. ‘What if’ is loathsome, fearsome and amplifies what is not yet. It is imaginary and breeds suffering. 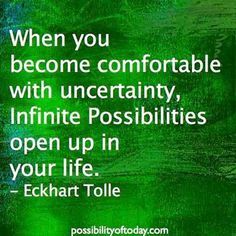 In the end, it is so very simple: when you embrace uncertainty you will find immense joy and beauty in this totally unpredictable, inscrutable experience called Life! Author AVIS ViswanathanPosted on October 6, 2015 March 14, 2016 Categories Art of Living, http://schemas.google.com/blogger/2008/kind#post, Inner Peace, Intelligent Living, Uncertainty, What isLeave a comment on Approach Life with a ‘WHAT IS’ than with a ‘WHAT IF’!